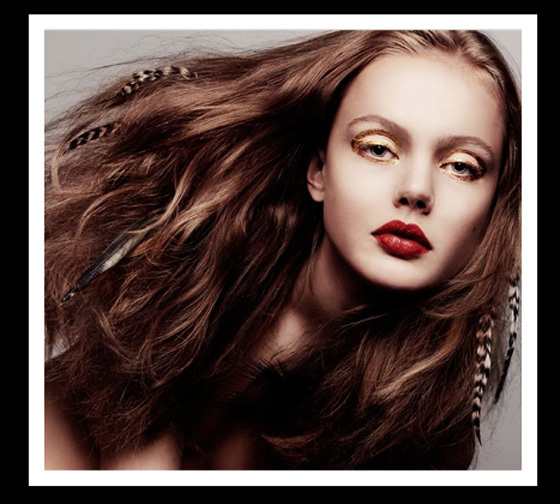 How do you feel about feather hair extensions? I know they're all the rage right now, but I just really don't think I want a feather hanging from my head. What do you think about feather hair extensions -- are they a yay or a nay? Let me know in the comments? Nay. I've seen a lot lately. Seems like a silly trend, hopefully it will die out soon.